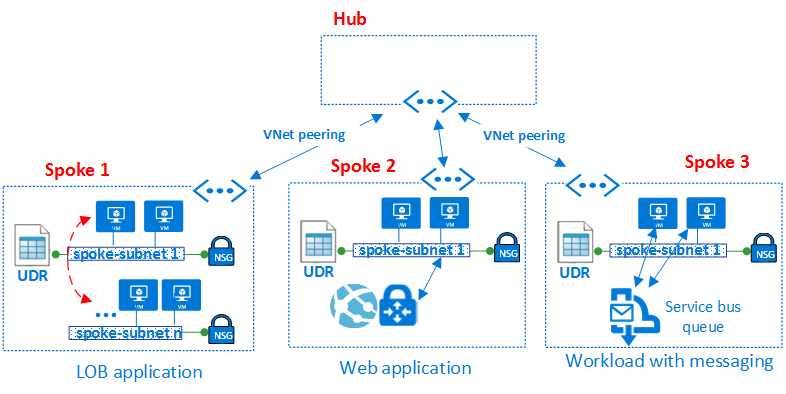 When you have your Microsoft Azure Architectural Design in place like a HUB-Spoke model this Microsoft documentation can help you with the Security and networking design in Microsoft Azure Cloud services. The Virtual Data Center (VDC) isn’t just the application workloads in the cloud. It’s also the network, security, management, and infrastructure. Examples are DNS and directory services. 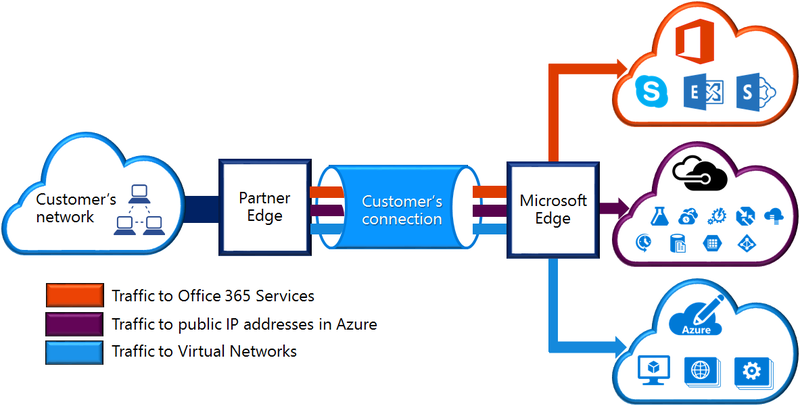 It usually provides a private connection back to an on-premises network or datacenter. 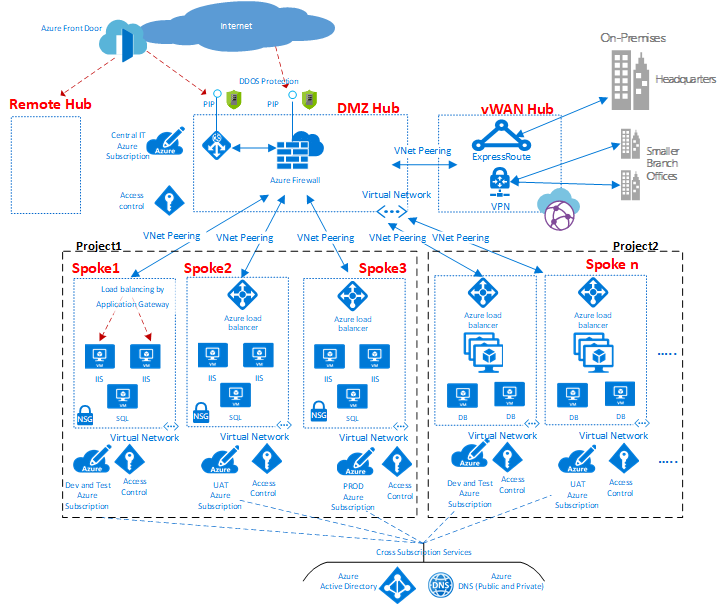 As more and more workloads move to Azure, it’s important to think about the supporting infrastructure and objects that these workloads are placed in. Think carefully about how resources are structured to avoid the proliferation of hundreds of workload islands that must be managed separately with independent data flow, security models, and compliance challenges. 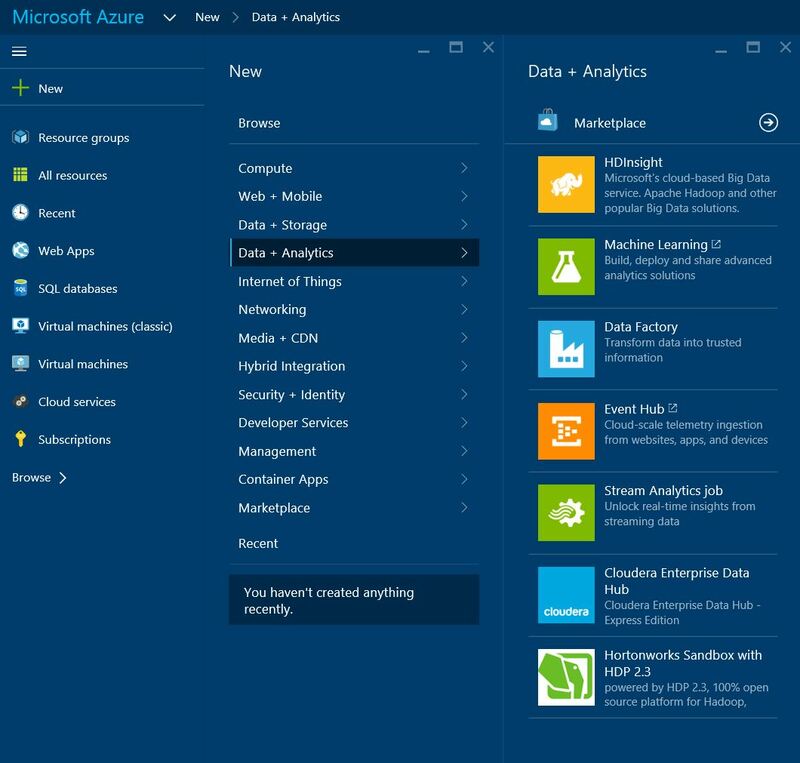 Understand the data workflows in your Azure Virtual Data Center. Keep it Simple but Secure. 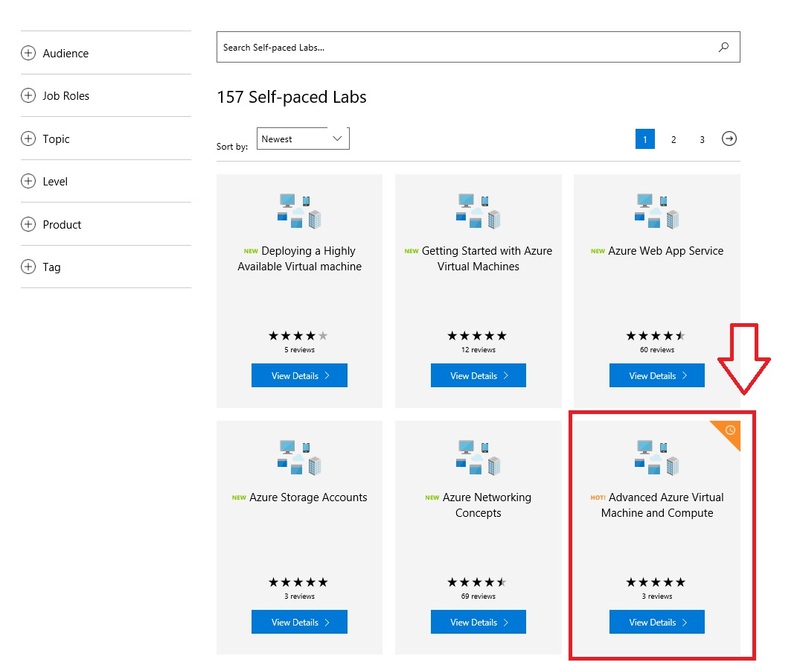 Categories: ARM, Azure, Azure AI, Azure Monitor, Azure Security, Azure Stack, AzureDevOps, Containers, Microsoft Azure, SQL, WindowsAzure | Tags: Architecture, Azure, AzureStack, Cloud, Design, HybridCloud, Microsoft, MVPBUZZ, Network, NSG, SDN, Security, VNET | Permalink. 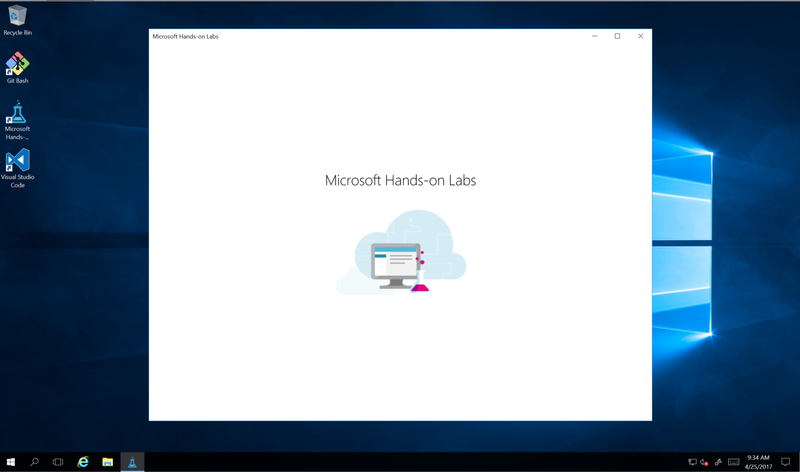 Categories: Azure, Azure Security, Containers, Docker, Hyper-V, Linux, Microsoft Azure, NanoServer, OMS, SQL, System Center 2016, Windows 10, Windows Containers, Windows Server 2016, WindowsAzure, WindowsAzurePack | Tags: Azure, Cloud, Containers, DevOps, Education, HyperV, Learning, Linux, Microsoft, MVPBUZZ, SDN, SQL, winserv | Permalink. 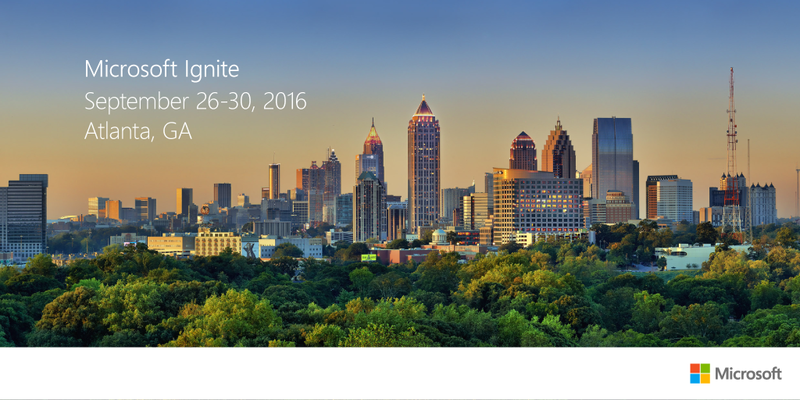 Microsoft Ignite is Sold Out, but you can Watch it Live ! 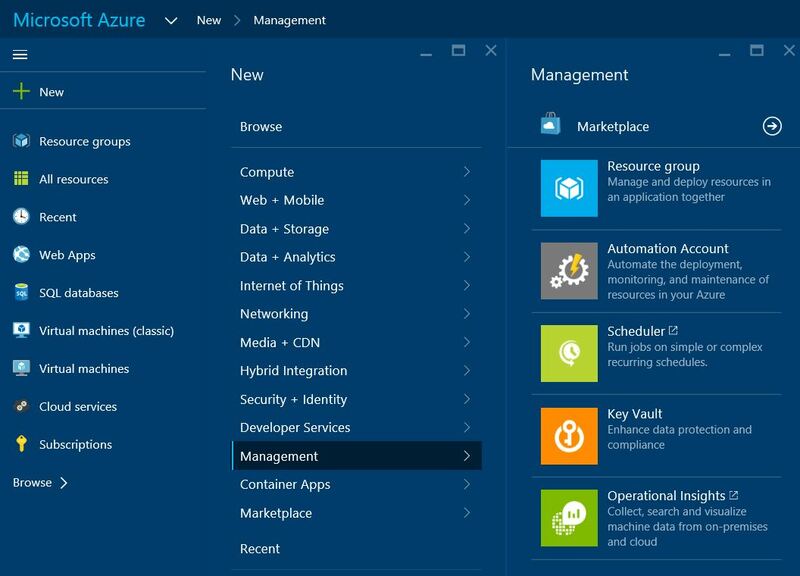 Categories: Azure, Azure Security, Azure Stack, CPS, Hyper-V, Linux, Microsoft Azure, NanoServer, OMS, SQL, System Center 2016, System Center vNext, Windows 10, Windows Containers, Windows Server 2016, WindowsAzure, WindowsAzurePack | Tags: Azure, AzureStack, Cloud, HybridCloud, HyperV, Ignite, Ignite2016, Microsoft, MSOMS, S2D, SDN, Security, SQL, sysctr, winserv | Permalink. 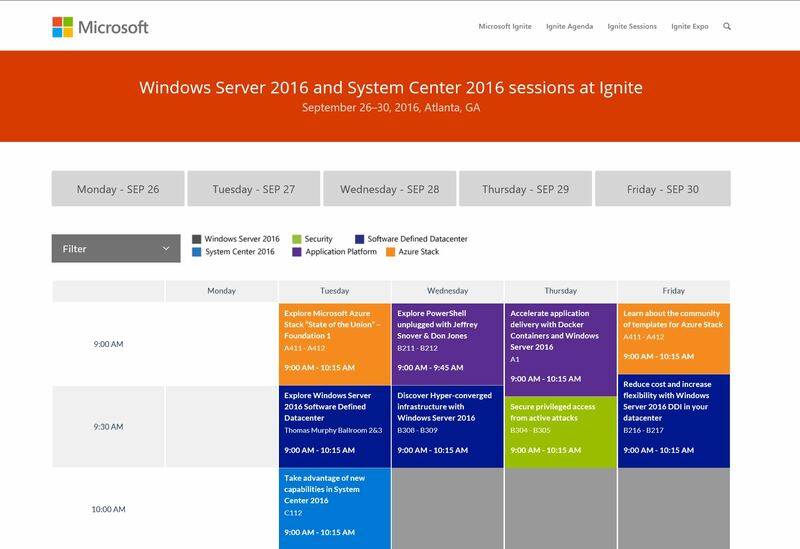 This topic helps you evaluate the Software Defined Networking (SDN) features available with Windows Server 2016 Technical Preview 5. 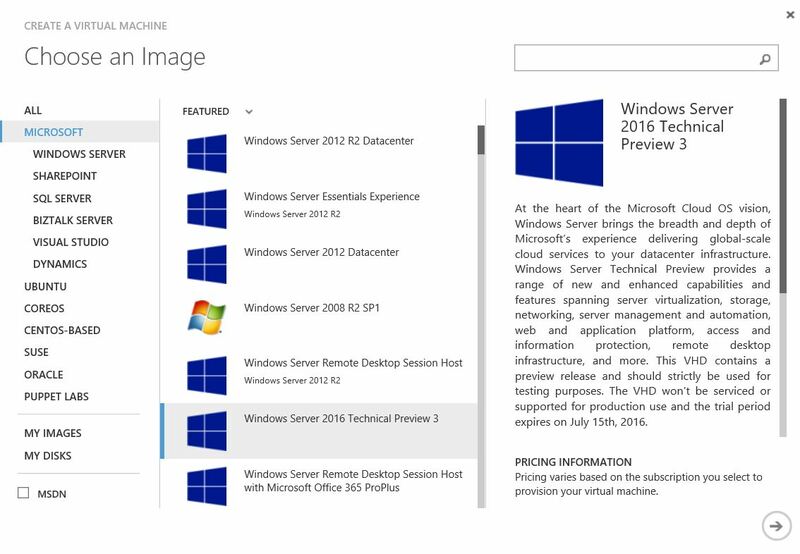 In particular, it focuses on using Virtual Machine Manager (VMM) 2016 Technical Preview 5 to deploy a highly available three-node network controller; a new SDN capability in Windows Server Technical Preview. The network controller is a scalable and highly available server role that enables you to automate network infrastructure configuration instead of performing manual network device configuration. 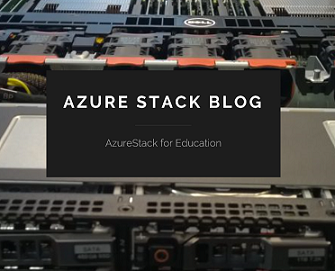 Categories: Azure Stack, Hyper-V, System Center 2016, Windows Server 2016 | Tags: AzureStack, HyperV, Microsoft, SCVMM, SDN, sysctr | Permalink. 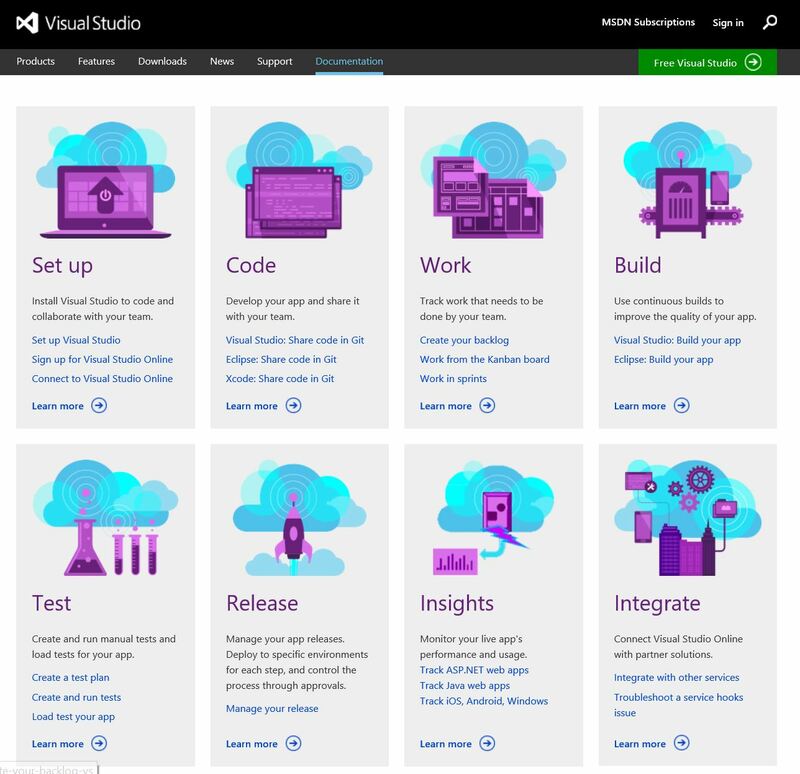 Any developer or IT professional can be productive with Azure. 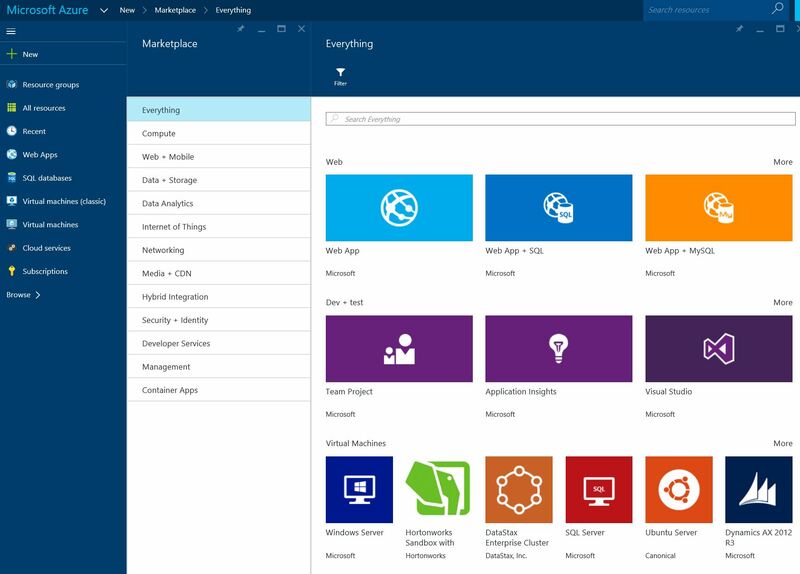 The integrated tools, pre-built templates and managed services make it easier to build and manage enterprise, mobile, Web and Internet of Things (IoT) apps faster, using skills you already have and technologies you already know. 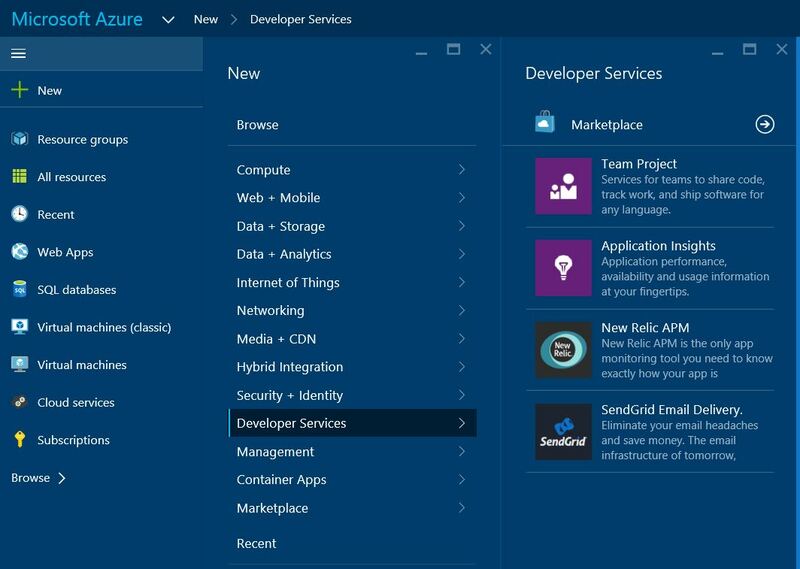 Microsoft is also the only vendor positioned as a Leader across Gartner’s Magic Quadrants for Cloud Infrastructure as a Service, Application Platform as a Service, and Cloud Storage Services for the second consecutive year. 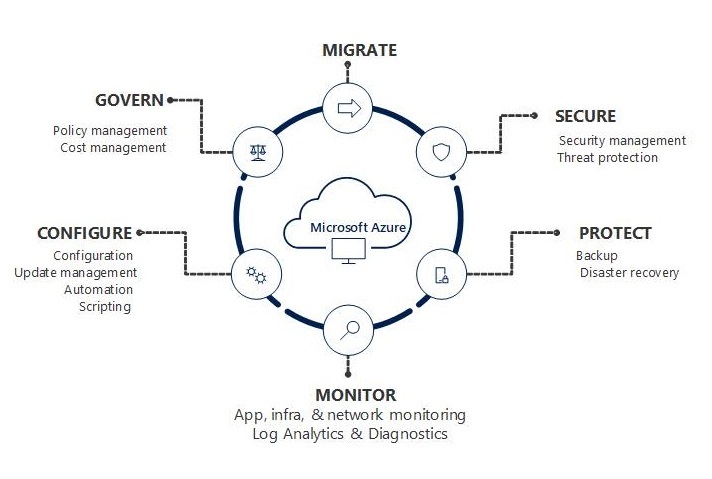 Read Gartner’s Magic Quadrant for Cloud Infrastructure as a Service, for Cloud Storage Services and for Enterprise Application Platform as a Service. 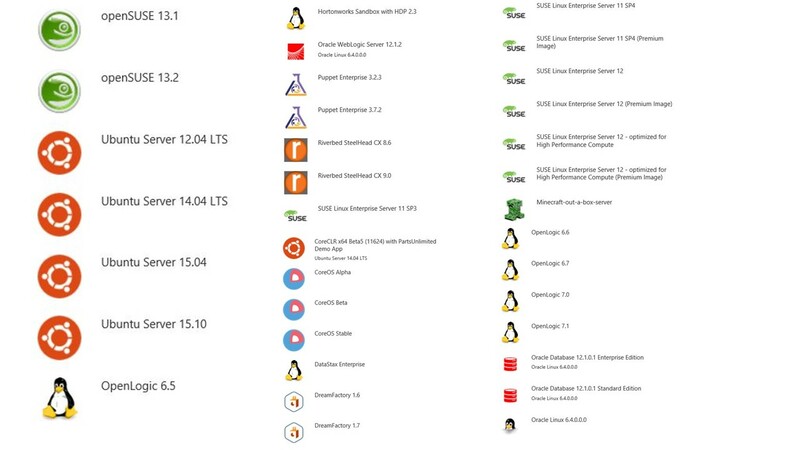 There is also an OpenSource VM Depot available. 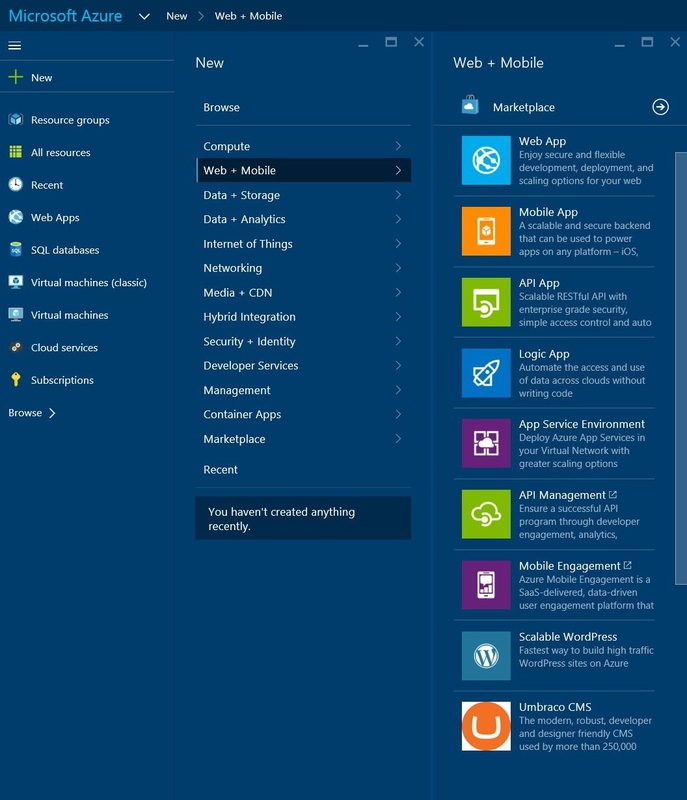 Microsoft makes One Platform Windows 10 to get the best experience with Applications on every Device. 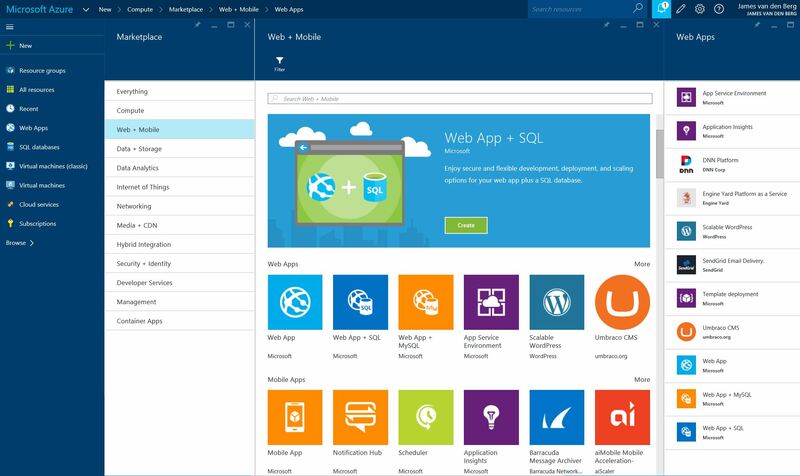 Making your own websites is really Easy with Microsoft Azure and is Cool to work with. 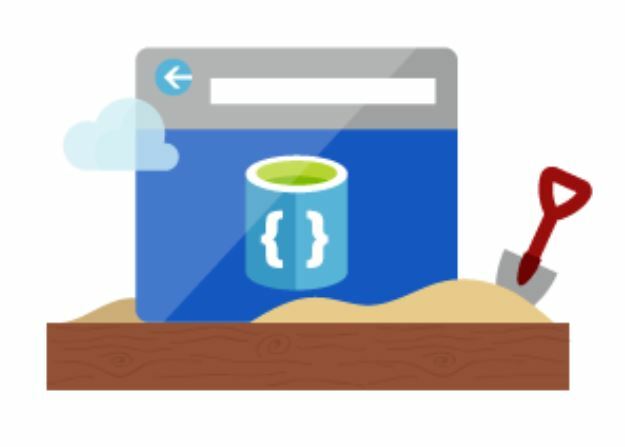 To run all those Web Apps in the Cloud you need Storage and capacity to store your data save in the Cloud with high security policies. 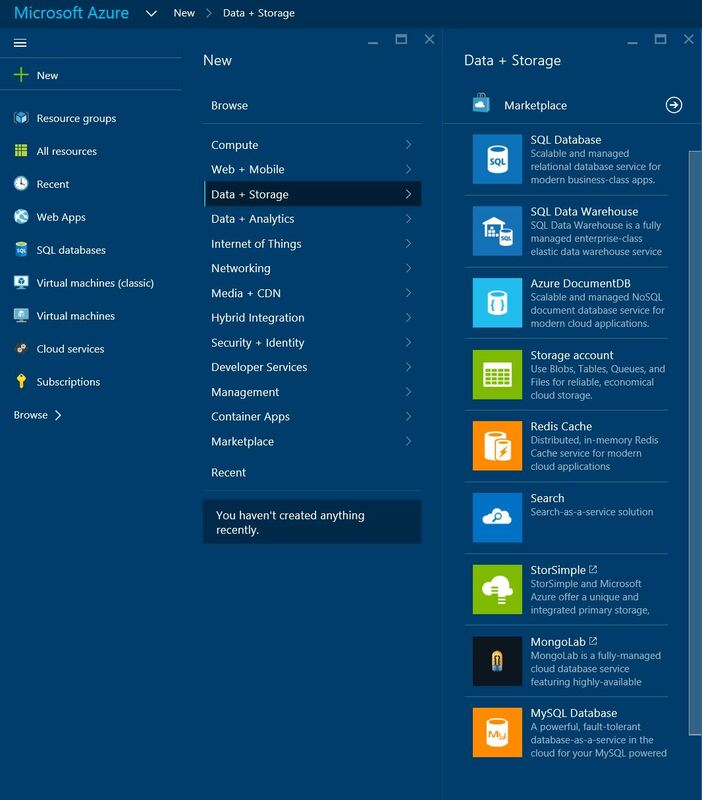 Microsoft Azure has all kind of diffenrent Storage in the Cloud for your data. 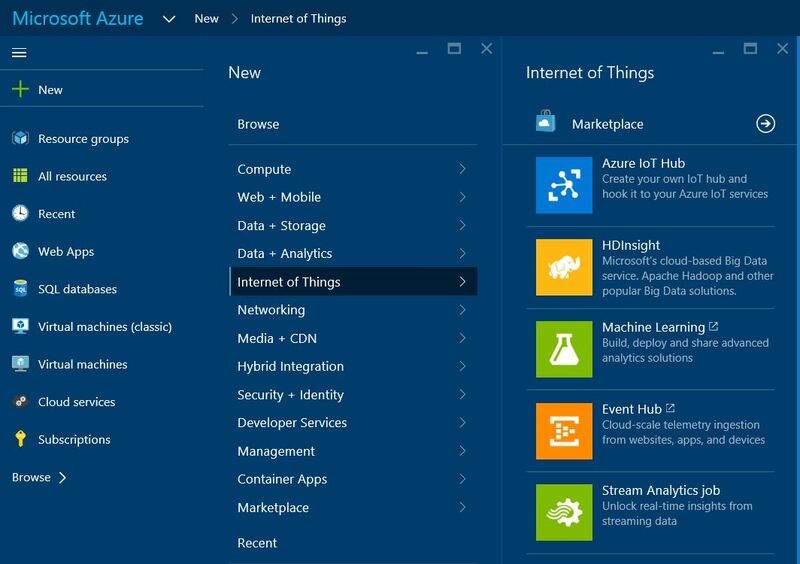 A Hot item is Internet of Things or IoT, connect devices, machines, just things because it’s possible to get data or BIGDATA to work with. 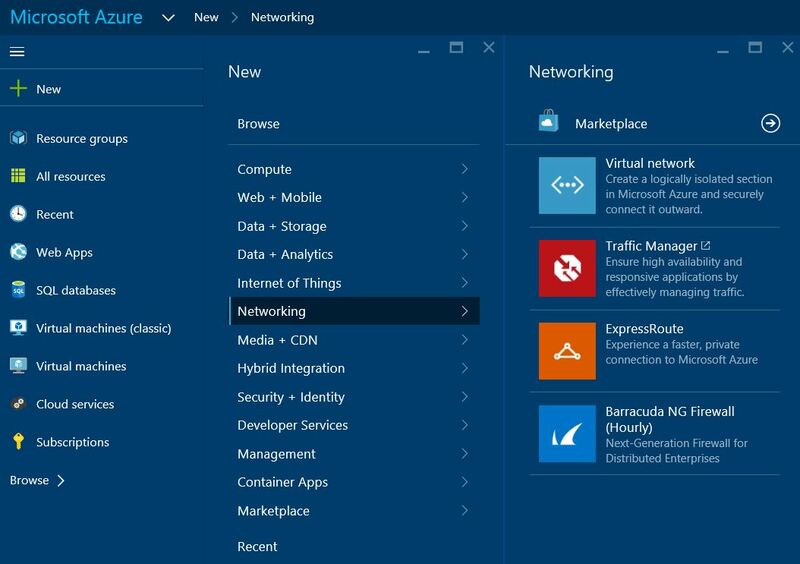 To get connected with Microsoft Azure we have Software Defined Networking (SDN) in the Cloud to make your Infrastructure work. Media Services is coming more and more from Cloud Services and is video streaming and watching TV interactive. 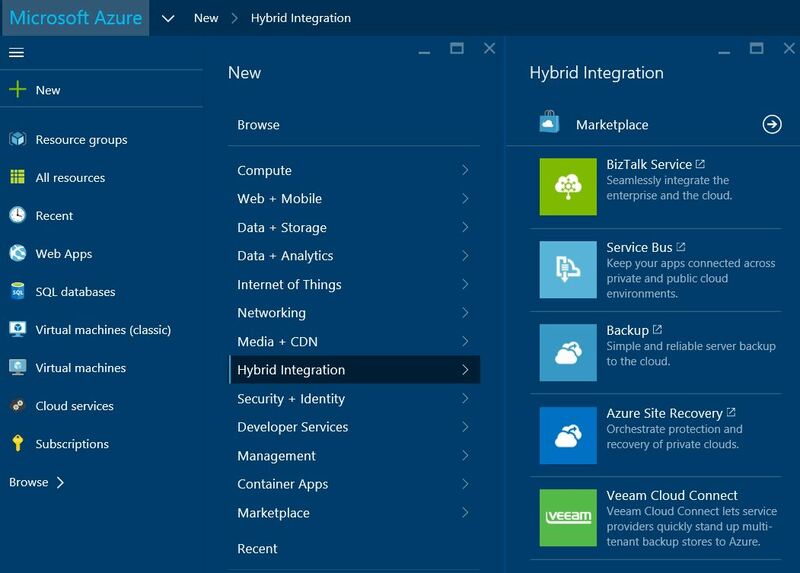 When you are still working on an On-premises datacenter only, Microsoft makes it’s easy to transform your datacenter into Hybrid Cloud Scenarios. 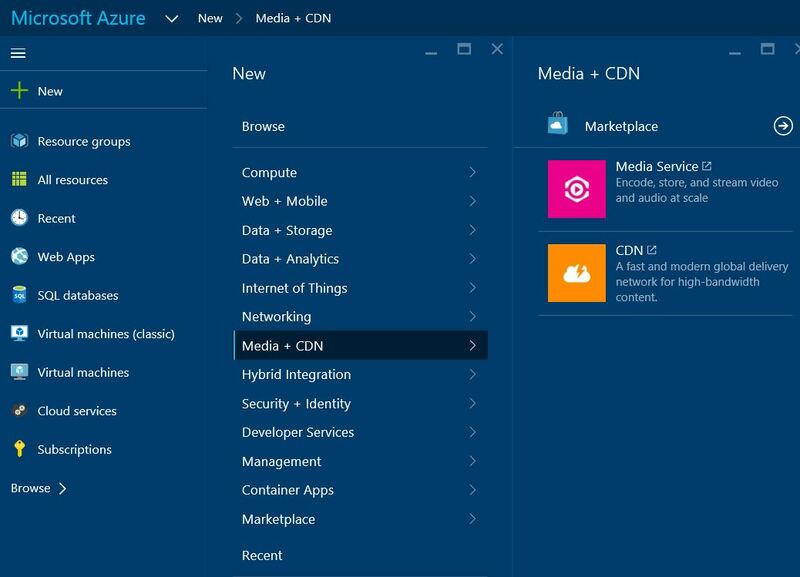 You can think of a Twin Datacenter for your Core Business Applications, or save your longtime protection data into an Azure Backup Vault. 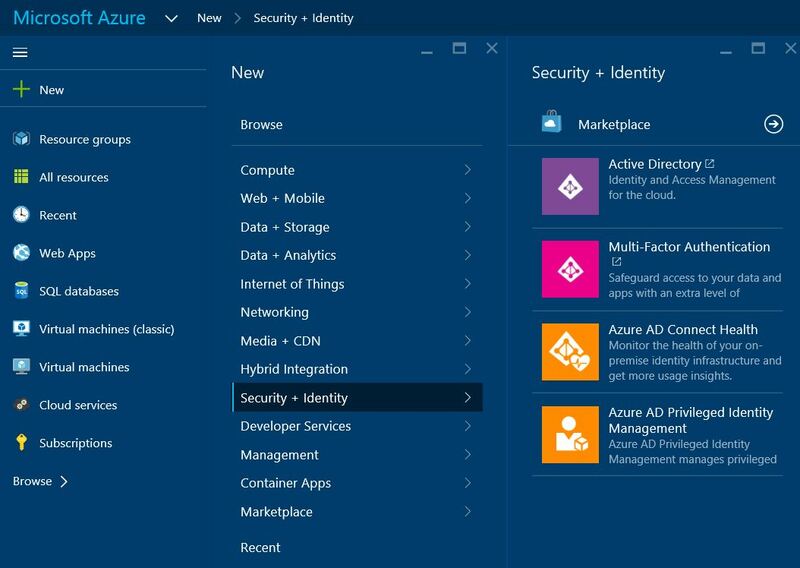 When you got your Azure Cloud Solution working, you want to manage your Identities to give them secure access to your Azure Solution. 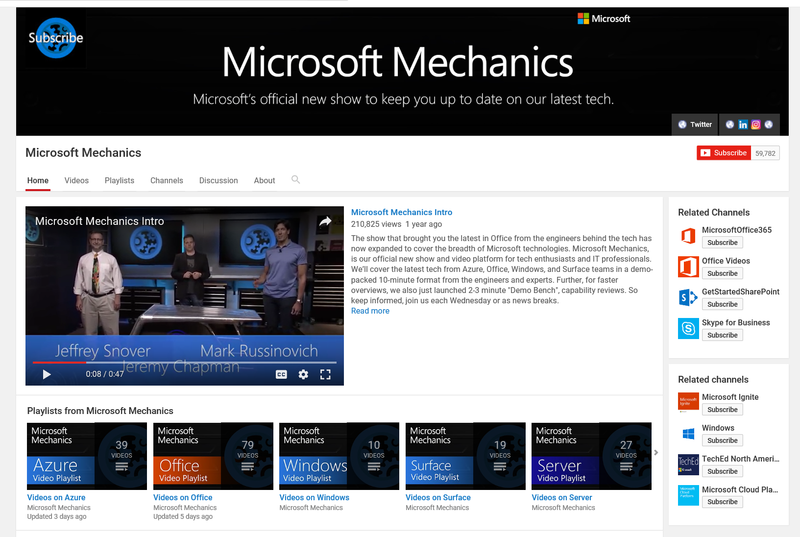 To make those Microsoft Solutions Available for everyone, you need Developers and Developer Environments. 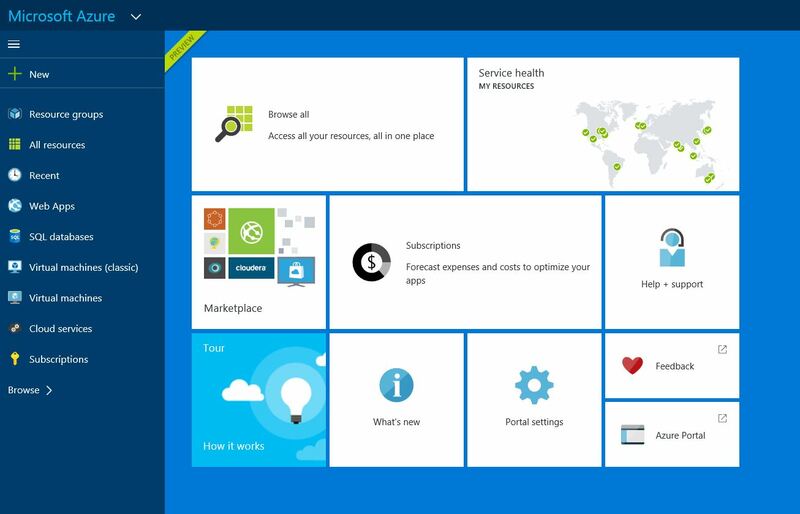 Cloud Services needs management by ITpro’s or by Developers to keep your Azure Solution Up-to-Date and get your business innovated. You have all kind of Management as you can see in the above picture. 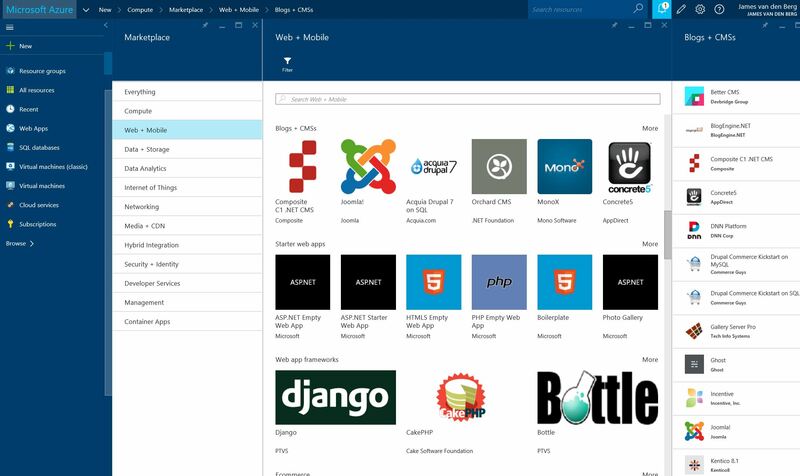 In Microsoft Azure you got also on every item a Marketplace with templates and solutions from Vendors and OpenSource communities. 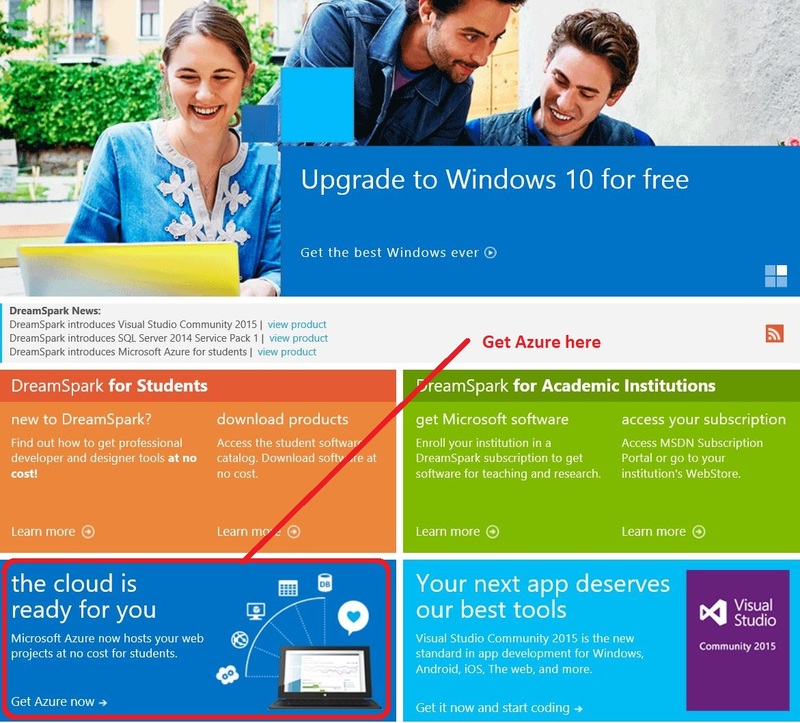 For Students you have Microsoft Dreamspark where you can get some of the Microsoft Azure features for students for Free ! 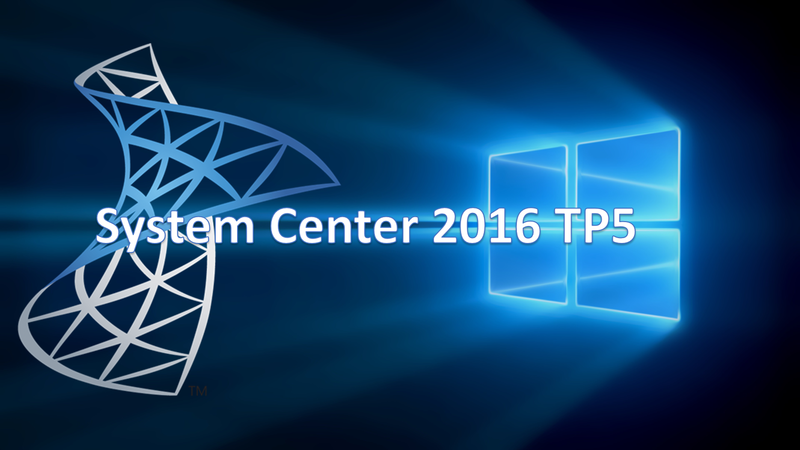 MVP System Center Cloud and Datacenter Management. 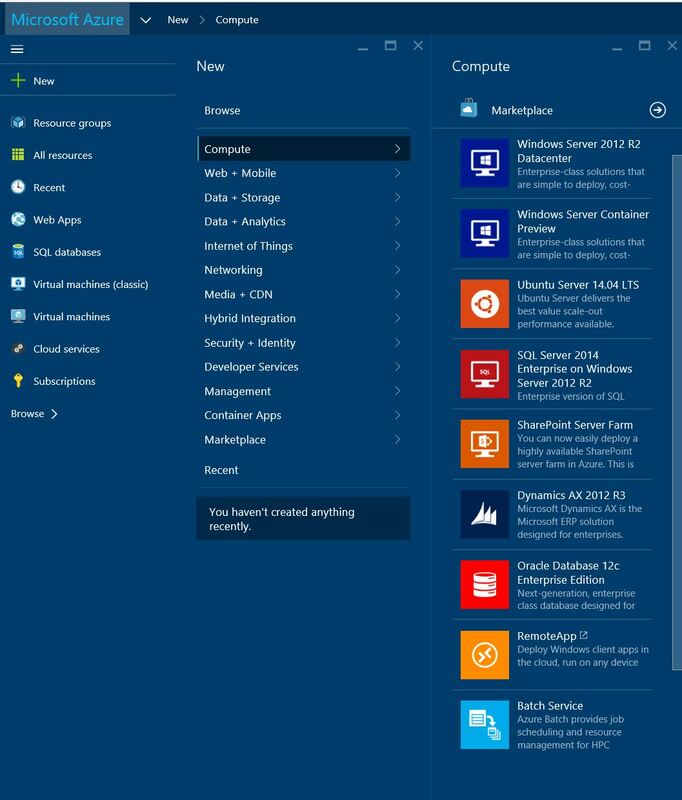 Categories: Azure, Azure Stack, CPS, Hyper-V, Linux, Microsoft Azure, NanoServer, Office365, PowerShell, Sharepoint, SQL, System Center vNext, Uncategorized, VisualStudio, Windows Server 2012 R2, Windows Server 2016, WindowsAzure, WindowsAzurePack | Tags: ASR, Azure, AzureBackup, Backup, Cloud, Developers, DevOps, FreeBSD, HybridCloud, HyperV, ITPRO, Linux, Microsoft, MVPBUZZ, SCVMM, SDN, SQL, Storage, sysctr, VisualStudio | Permalink. 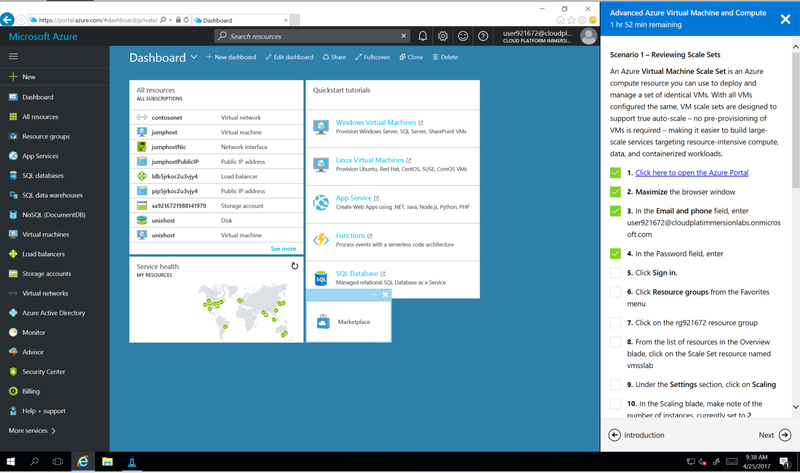 You can use Virtual Machine Manager (VMM) to manage your physical and virtualized network infrastructure. 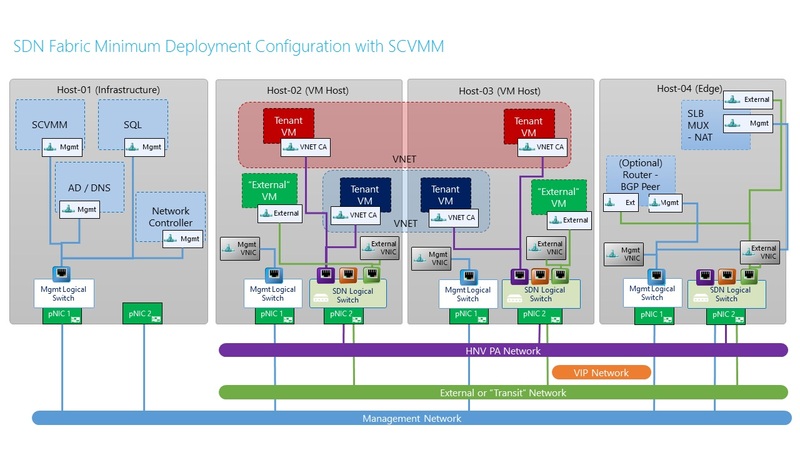 Logical networks form the foundation of your network configuration in VMM. You create and name logical networks based on the function they serve in your environment, for example, the “Management,” “Cluster,” “Storage,” or “Tenant” networks. Within each logical network, you create one or more network sites that specify IP subnets, virtual local area networks (VLANs), or subnet/VLAN pairs that represent your environment. In a logical network, you can provide static IP addressing by creating static IP address pools for the logical network. Dynamic Host Configuration Protocol (DHCP) is also an option. 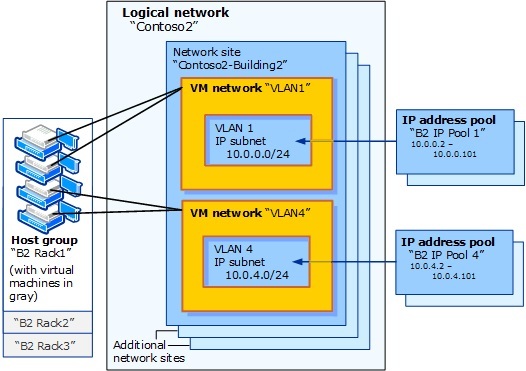 For VLANs: see Plan VM networks for a VLAN-based configuration in this topic You can use familiar virtual local area network (VLAN) technology for network isolation, and manage your configuration in VMM. 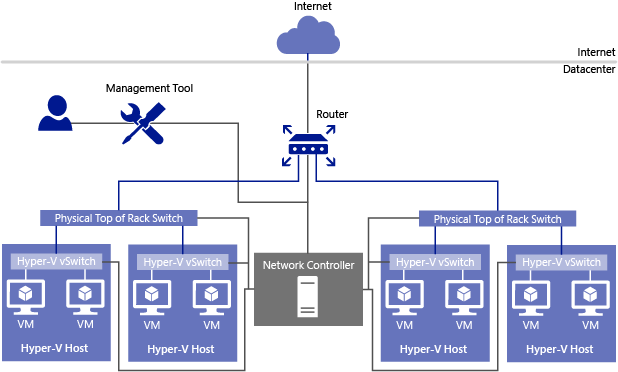 For Hyper-V network virtualization: see Plan VM networks for Hyper-V network virtualization in this topic You can support multiple tenants (also called clients or customers) with their own networks, isolated from the networks of others, by using VM networks configured for network virtualization. Direct access to the logical network (“no isolation”): described in this table A VM network can provide direct access to a logical network. No planning is needed, other than to identify the logical network to give access to. This is the type of VM network typically used for management networks (for example, the network used for managing a host). 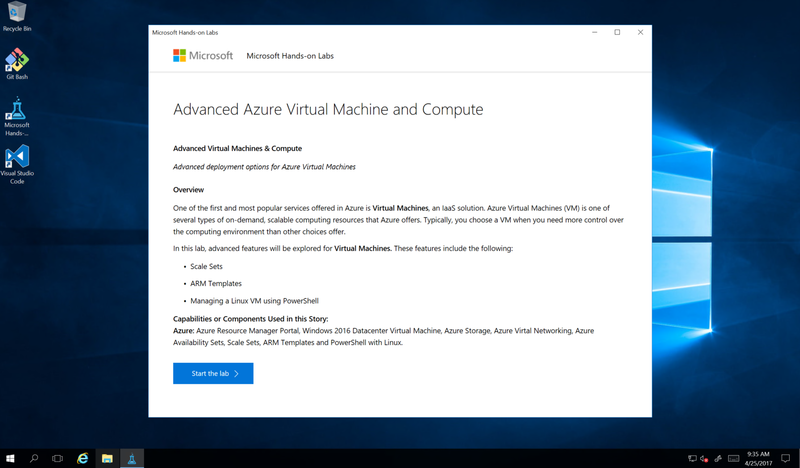 In Virtual Machine Manager (VMM), you can use logical switches (and the port profiles inside them) to help you configure switch settings consistently across multiple hosts. 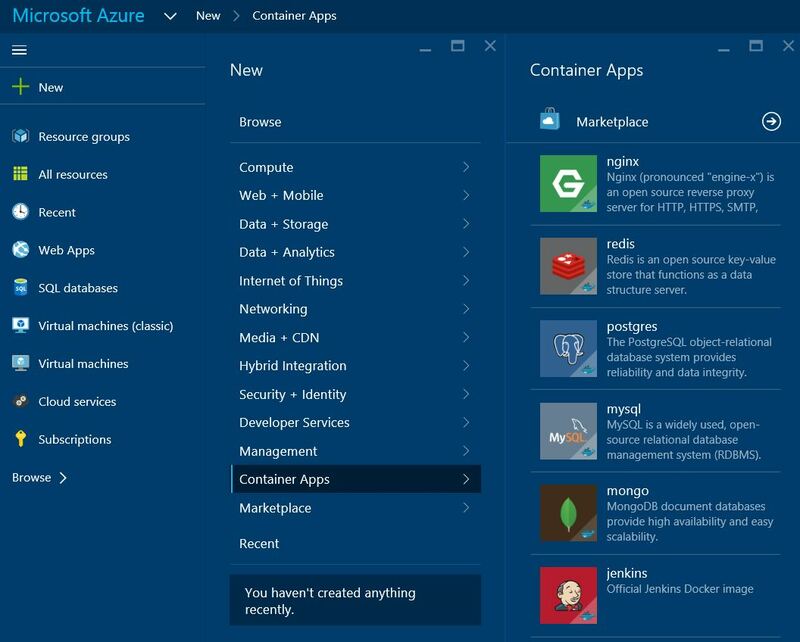 A logical switch is like a template for a virtual switch—it acts as a container for the switch settings and capabilities that you want to use. 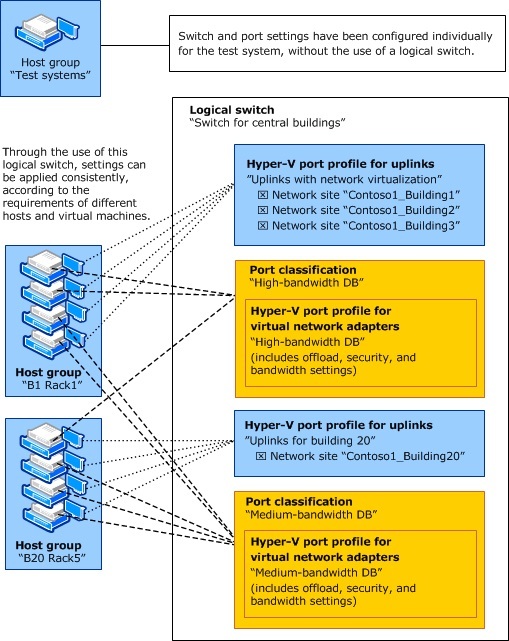 Instead of configuring switch settings individually for each network adapter, you can specify settings and capabilities in a logical switch, and then use the logical switch to apply those settings consistently across network adapters on multiple hosts. 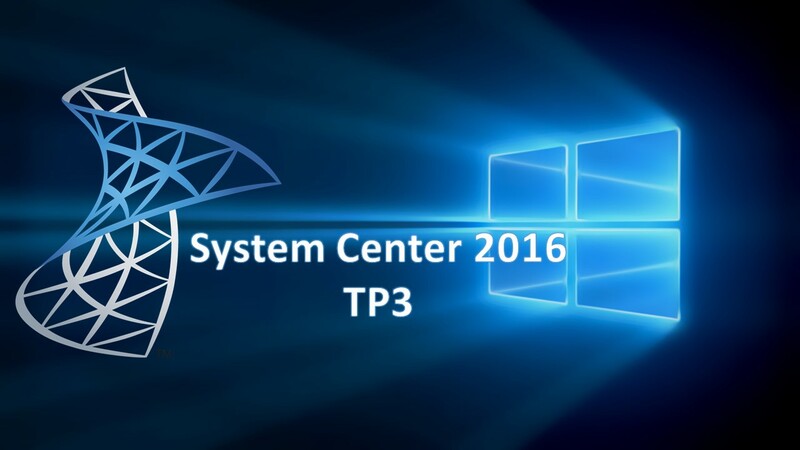 Categories: Hyper-V, System Center vNext, Windows Server 2016, WindowsAzurePack | Tags: HyperV, SCVMM, SCVMM2016, SDN, sysctr | Permalink.